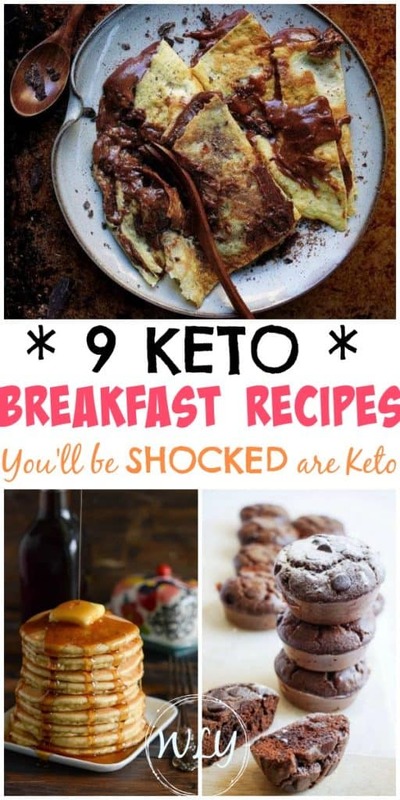 9 Yummy Healthy Breakfast Ideas You’ll be So Surprised They’re Keto! 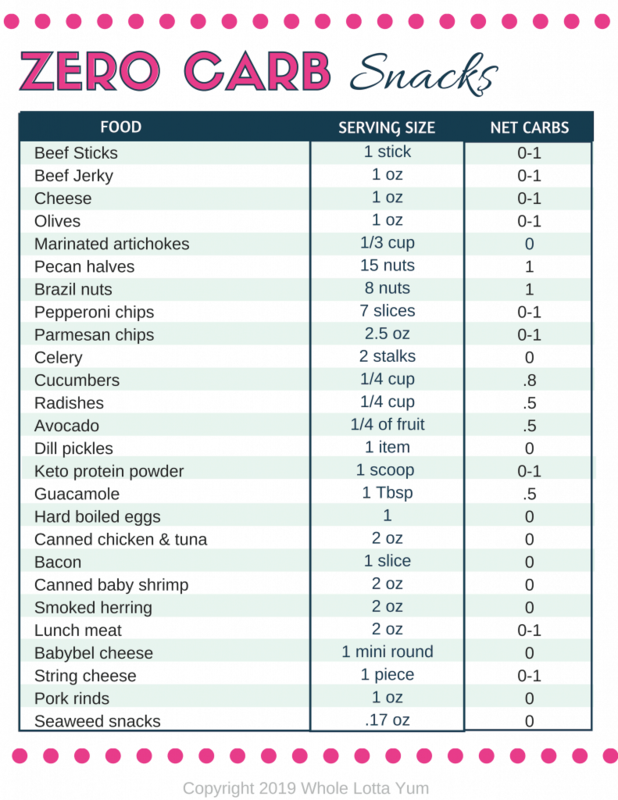 If you’ve been sticking to a ketogenic diet for a while now, like us, you maybe would love more variety than bacon or eggs. Don’t get me wrong, bacon and eggs are amazing! 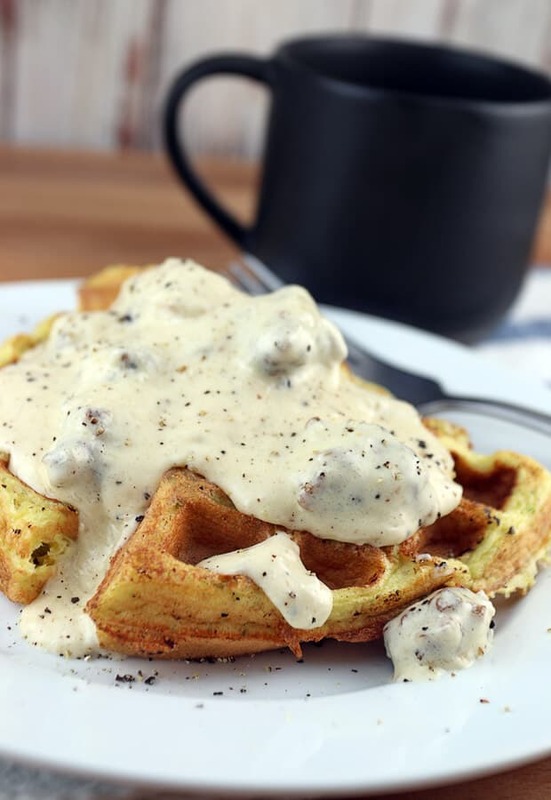 But sometimes don’t you wish you had other healthy options that stick to your ketogenic health plan but that resemble your favorite breakfast comfort foods? This is where we’re here to help! We’ve compiled our most favorite low carb and keto comfort food recipes that are easy enough for a busy morning or special enough to save for Sundays or a family event. Whether you prefer pancakes, waffles, overnight oats, muffins, crepes, bagels, doughnuts and more, we have easy and delicious low carb breakfast recipes for you to try! Don’t let these delicious looking almond flour crepes fool you thinking they’re too sinful to eat on your ketogenic or low carb health plan! 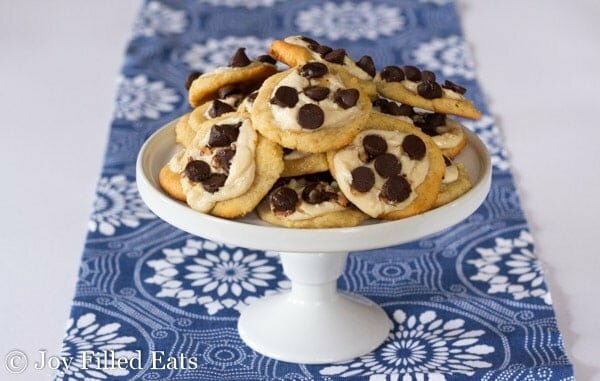 Not only are they only 4 carbs per serving, they’re also gluten free, paleo and sugar free too! 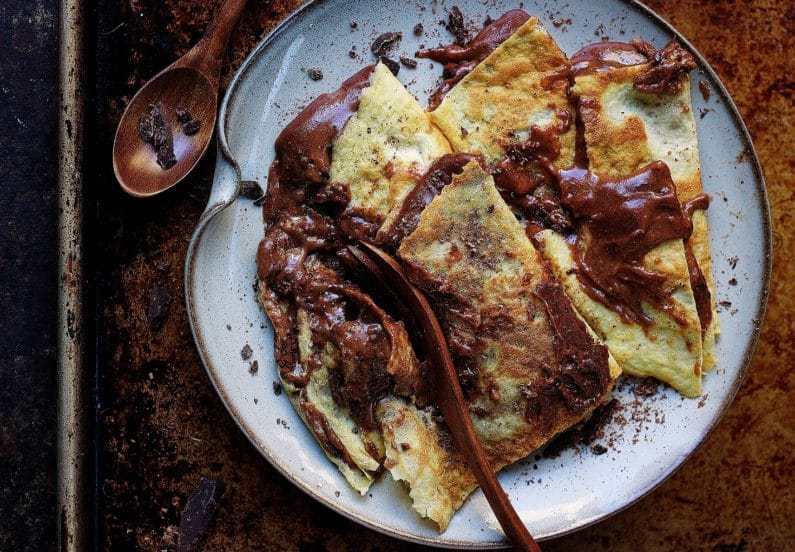 We recently visited Paris and I can’t wait to try this healthier crepe version asap! Oh my! Don’t these look amazing? 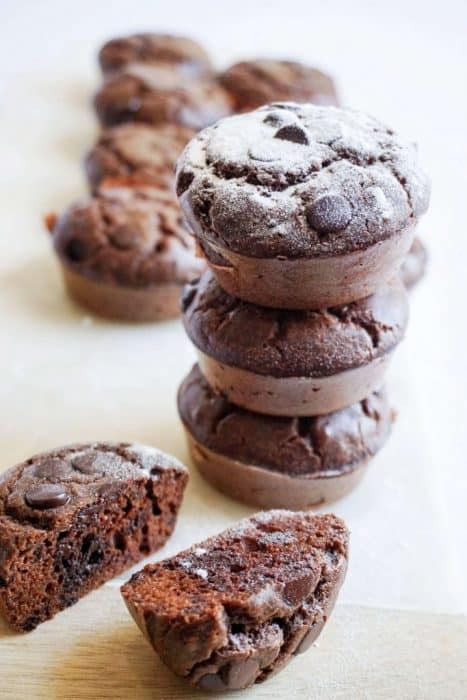 It’s hard to beat the chocolate and chocolate chip combo…especially when it comes to keto chocolate muffins! 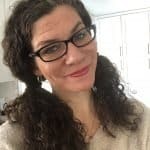 Keto Connect is such an inspiration for those following a low carb or ketogenic diet, they’re website is filled with delicious healthy recipes. Looking for a decadent yet quick and easy weekday healthy breakfast? Look no further than The Novice Chef Blog’s fast and delicious low carb pancakes made from almond flour! 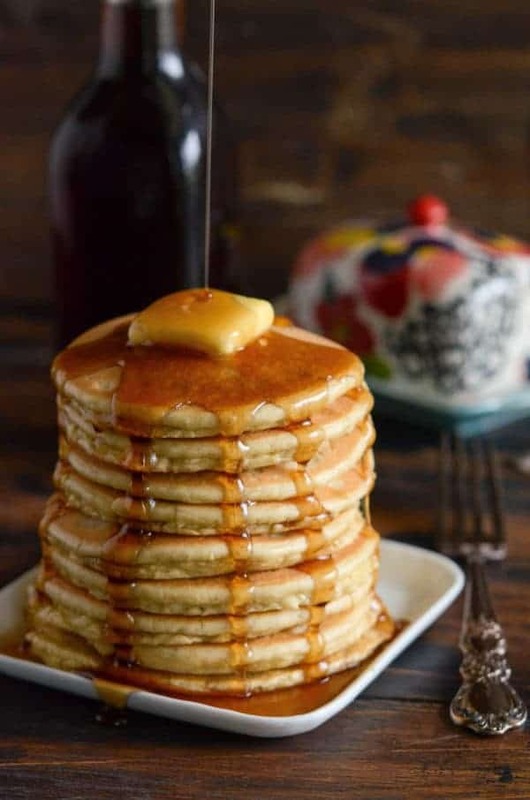 These yummy looking low carb pancakes also work for a keto diet, plus they’re gluten free and sugar-free; Jessica from the Novice Chef blog says they taste just like the real deal! Don’t you just LOVE the healthier and low carb versions of popular unhappy recipes that taste just like the original? 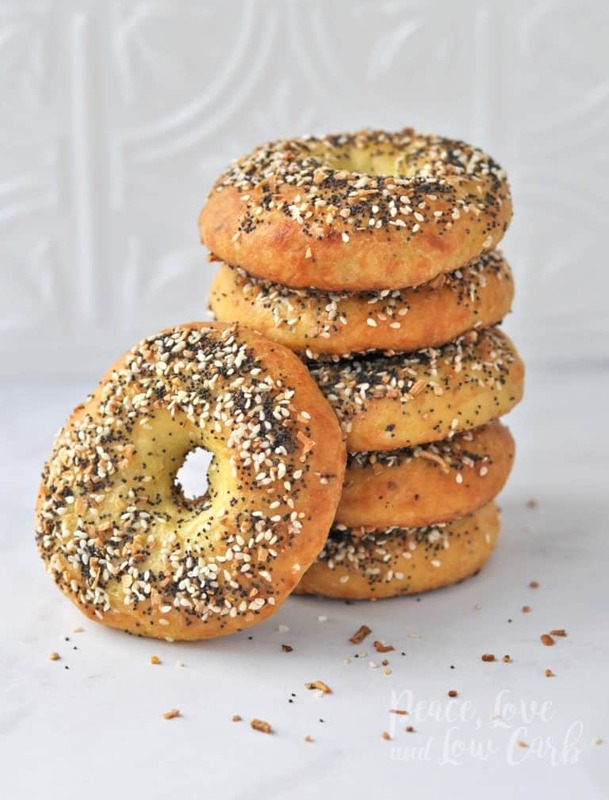 Kyundra’s low carb everything bagel is that and so much more! 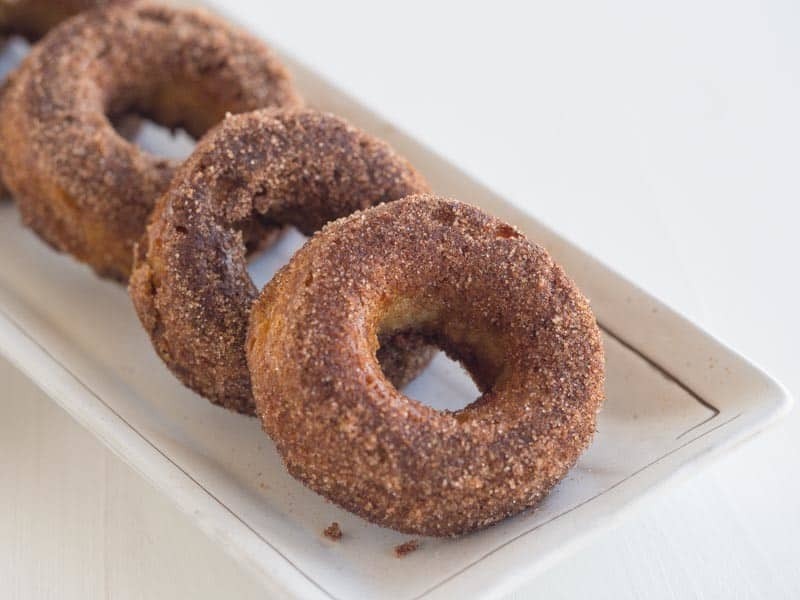 Her knock-off of Starbucks’ Chonga Bagel hits the mark with all of the rave reviews she gets on this recipe. Keto Overnight Oats ~ 3 variations! 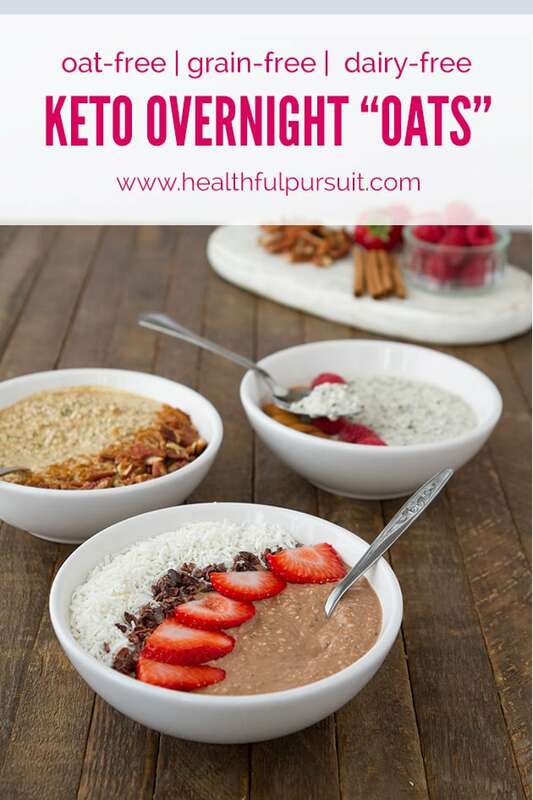 This 5 star rated keto overnight oats recipe by Healthful Pursuit will make it easy to prep breakfast for a few days or the even just the next day, especially if you’re needing a quick keto breakfast on the go! I’m actually not a huge oatmeal fan yet totally fell in love with overnight oats. Leanne’s keto overnight “oats” fills that craving with hemp hearts, unsweetened chocolate (there’s other variations too), coconut and low carb fruit. Do you call them donuts or doughnuts? Either way, most find donuts pretty darn delish. Being on a keto program can be tough at times, but it’s recipes like this to help beat the sugar cravings! 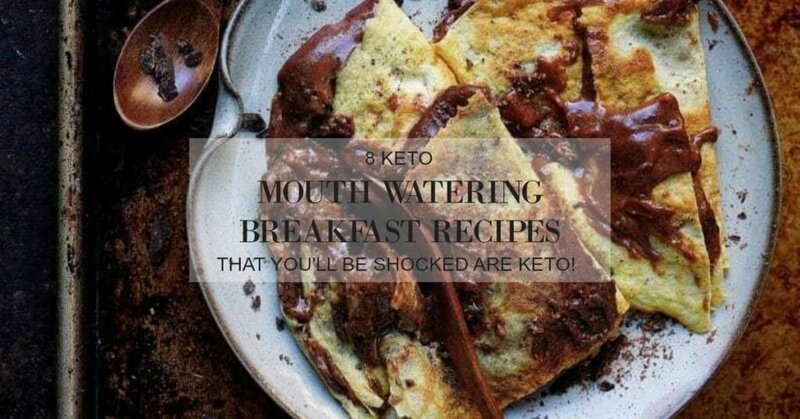 We would LOVE feedback on this collection of decadent low carb and keto breakfast recipes! Please comment below or upload a photo of your finished product on our Pinterest pin! Thank you very much for these decadent, healthy options. I am trying to change our famil’s diet to give us a better chance for healthy mitochondria. I think if I don’t quickly make something sweet I may have a war on my hands. My eight year old is about to lose her mind!